Meet the adorable Shaun-a-licious and his beautiful fiancé Shelby! 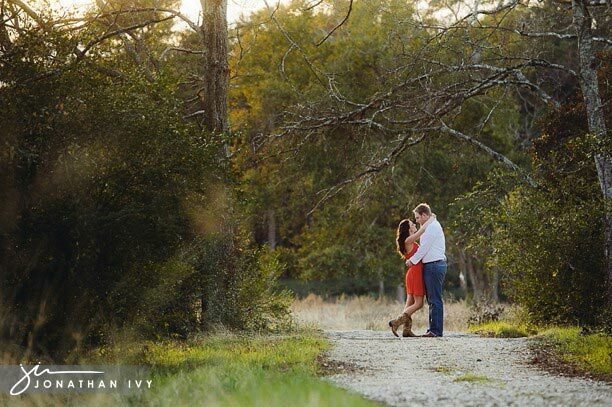 We had the privilege of capturing their North Houston Engagement photos in Old Town Spring last week. If was a cool, beautiful winter day, one of the fews days we have actually had with the sun out! Here are just a few of our favs to kick off the week!